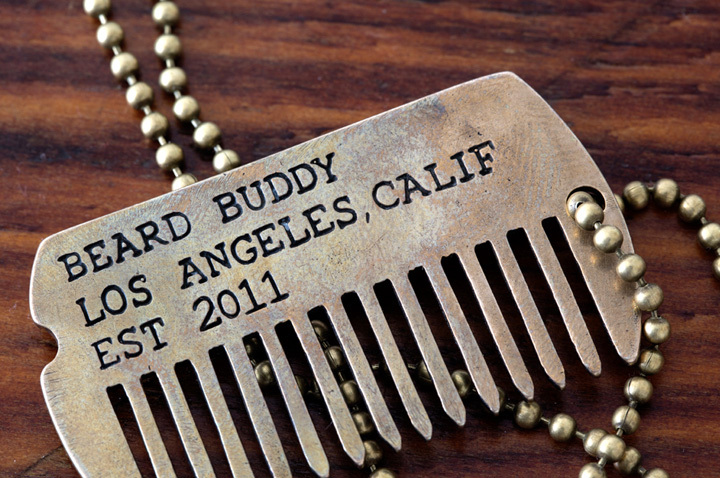 Beard Buddy was formed in 2011 in Los Angeles, California. 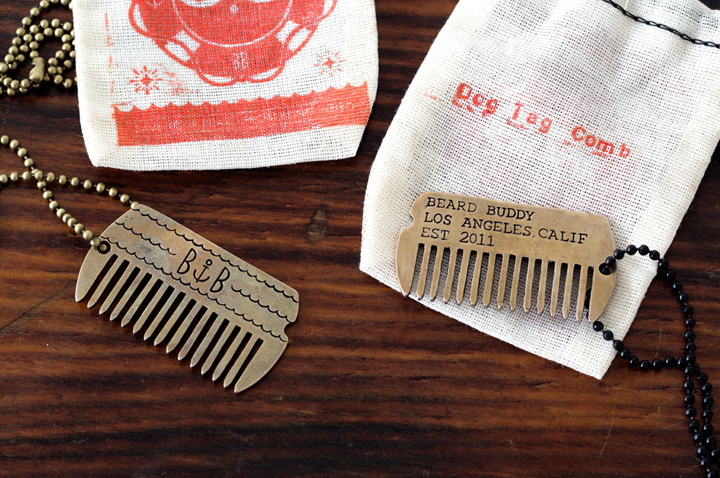 Founders/buddies Nathan and Gareth wanted to create hand crafted products specifically for beards by beards. 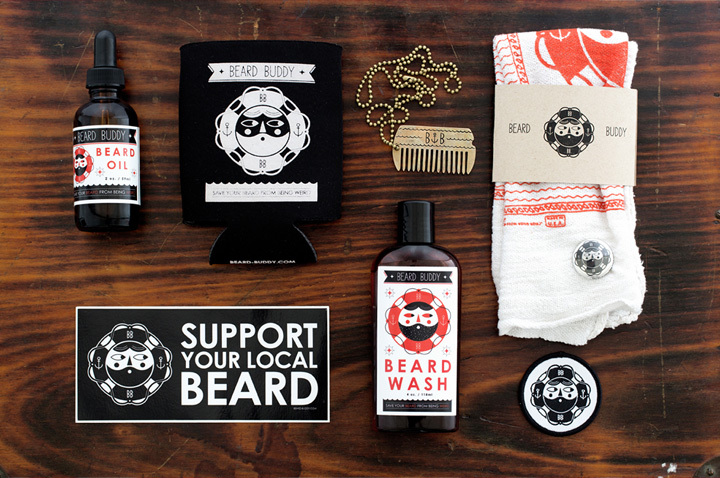 Built on the appreciation of good design and a good sense of humor, Beard Buddy is the destination for your face farming needs. 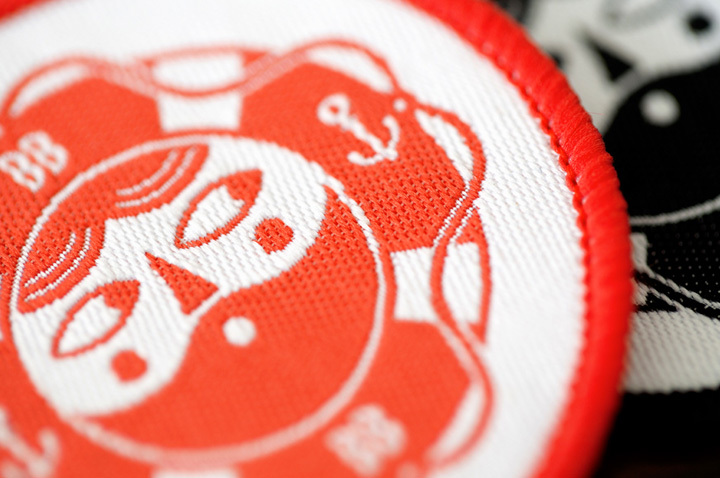 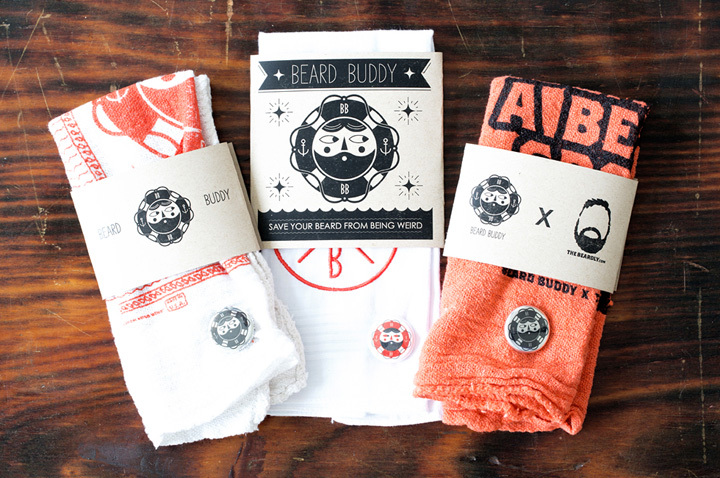 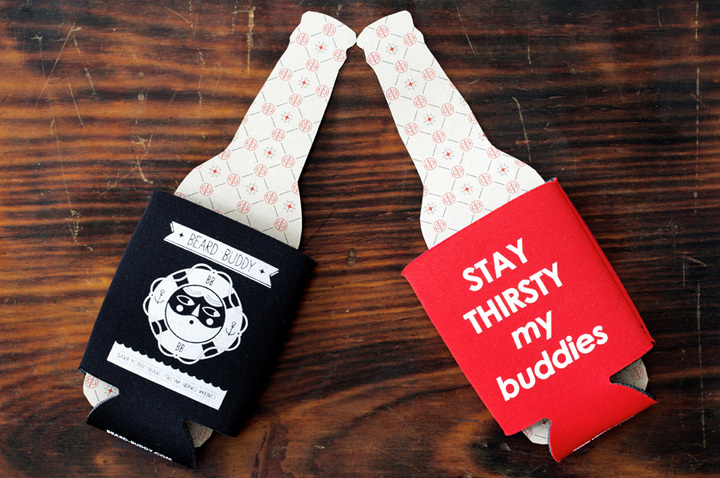 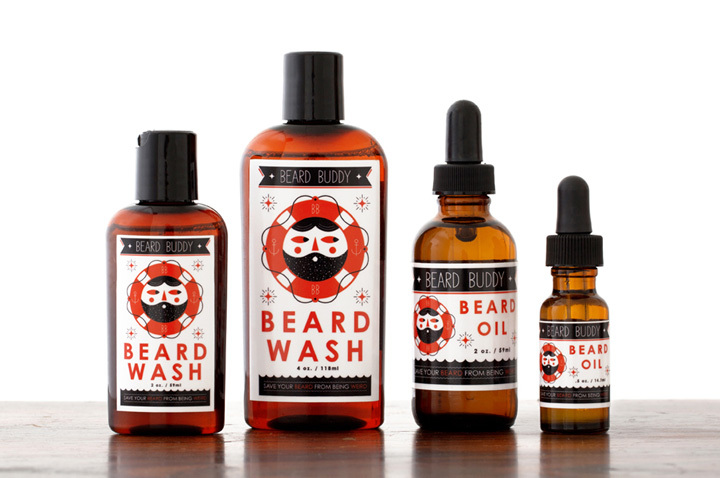 Get Beard Buddy At Our Online Store! 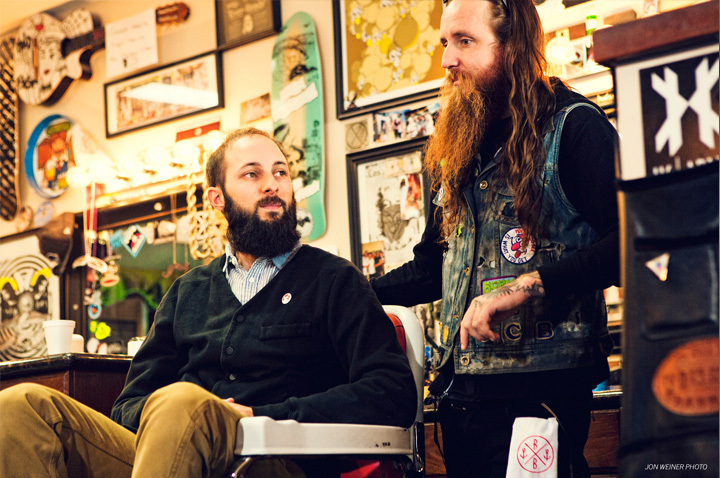 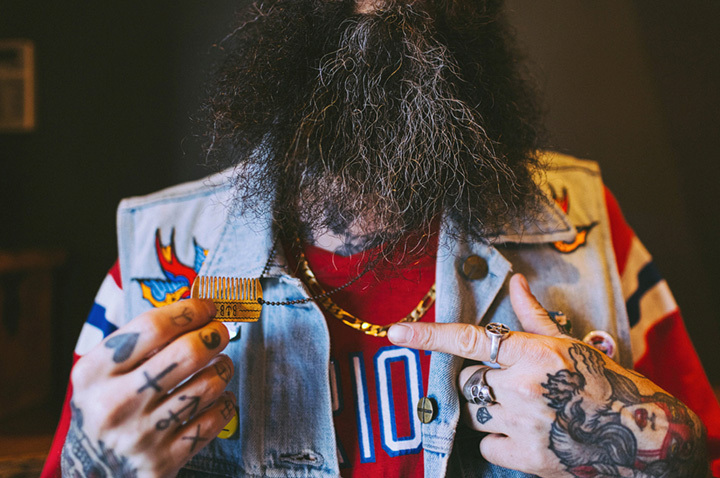 Stay up on all things beard. 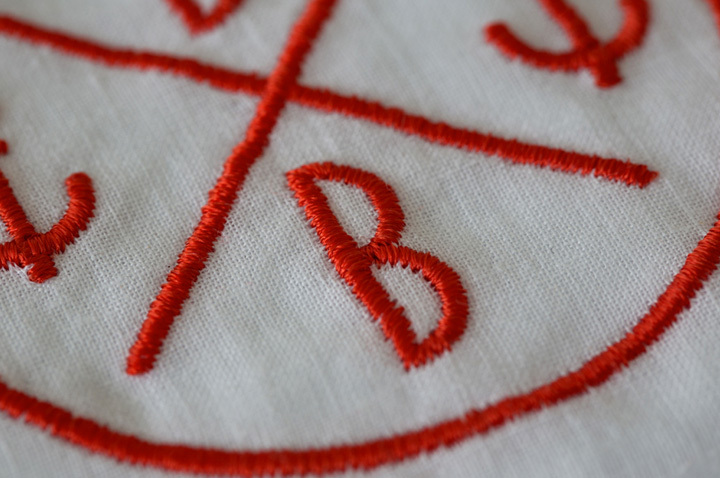 Join the newsletter!